Three members of the Gracie family, Carlos Gracie, Helio Gracie, and Carlson Gracie, were posthumously honored with this year’s Lifetime Achievement Award in martial arts for their contributions to the creation of Brazilian jiu-jitsu. The award was presented as part of the opening ceremonies at the 2016 Martial Arts SuperShow, a yearly martial arts convention presented by Century Martial Arts and the Martial Arts Industry Association. 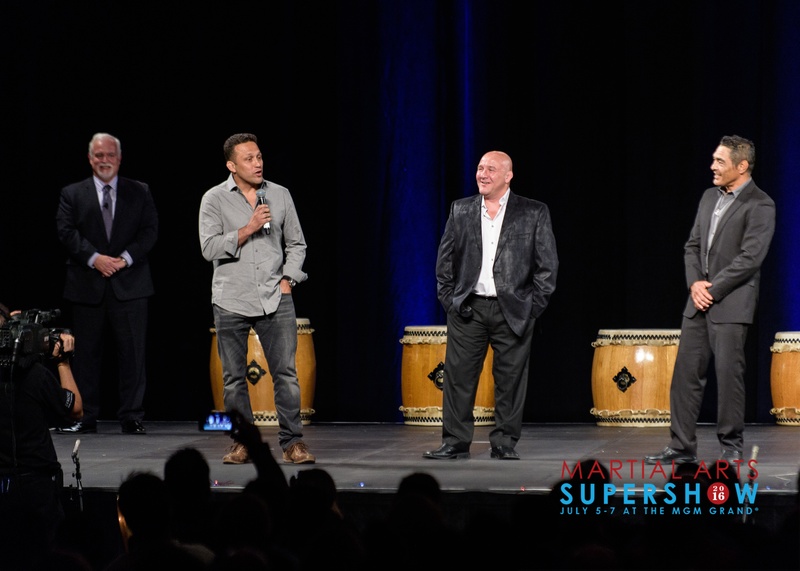 Two of Carlos’ grandson, Carlson Gracie Jr., son of Carlson, and Renzo Gracie, and Helio’s son, Rickson Gracie, accepted the awards on behalf of their family. 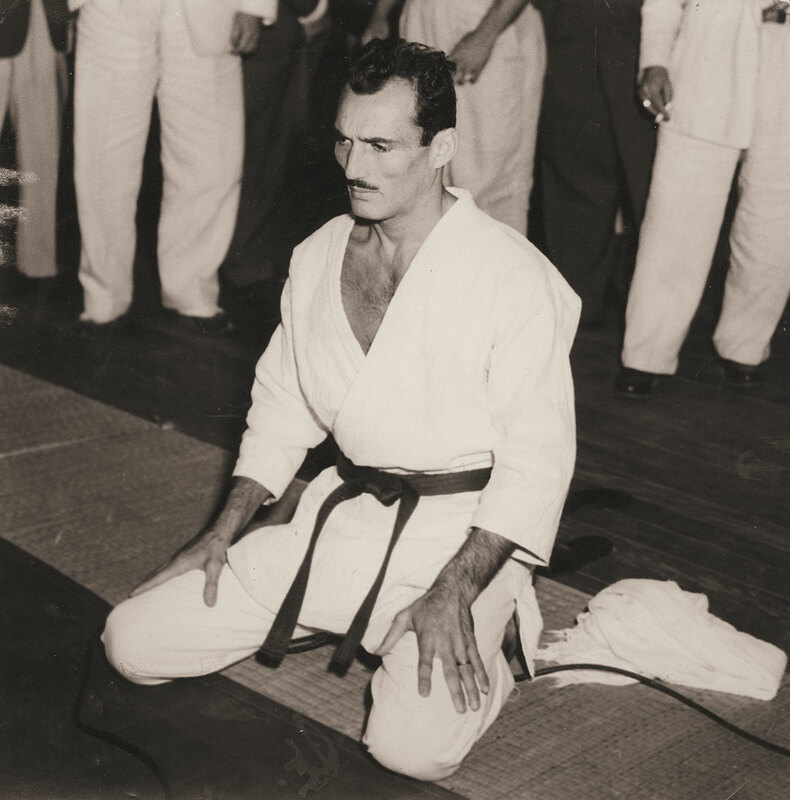 Carlos Gracie first began to develop Brazilian jiu-jitsu over 100 years ago. As a teenager, he began learning judo from a Japanese emigrant to Brazil. 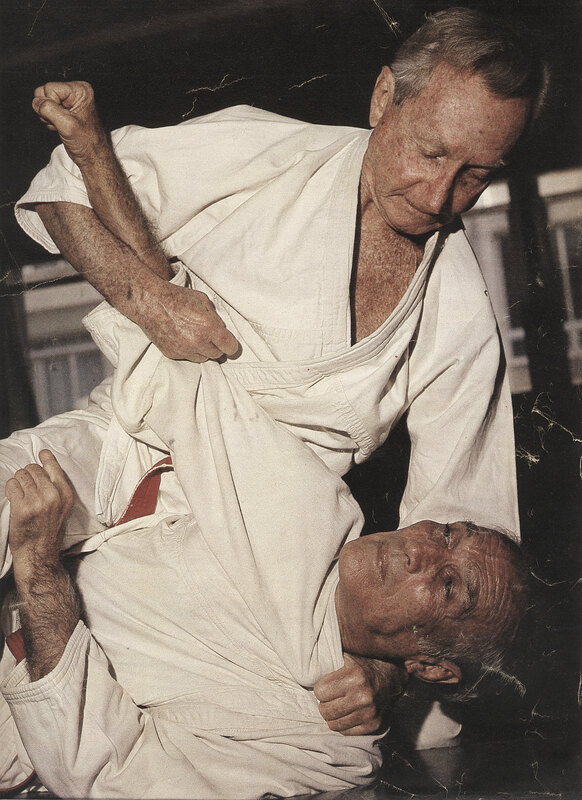 Carlson and his brother Helio, along with other Gracie family members, adapted judo into a new sport. Carlos’ eldest son, Carlson, was one of the preeminent fighters to use Brazilian jiu-jitsu. He opened the Carlson Gracie Academy and assembled a team of competitors. From there, Brazilian jiu-jitsu spread around the world.